View our wide selection of Lapping Machines. 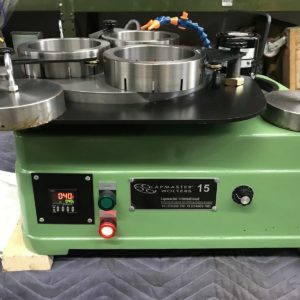 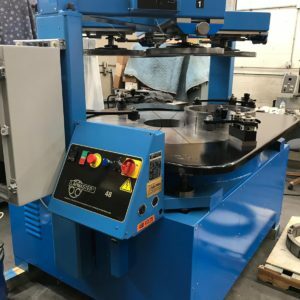 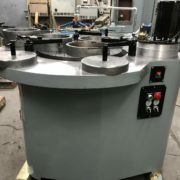 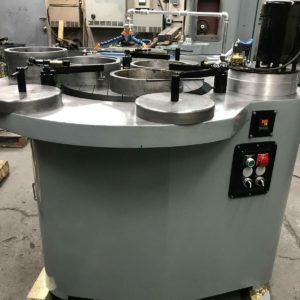 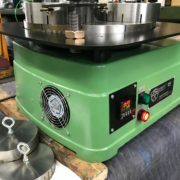 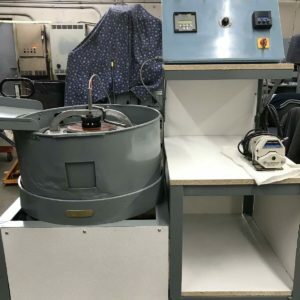 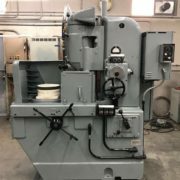 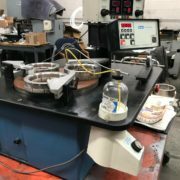 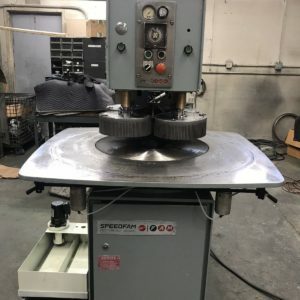 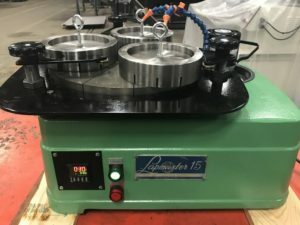 We offer refurbished machines from manufacturers like Lapmaster-Wolters, Speedfam, Engis Hyprez, PR Hoffman, Strasbaugh, Spitfire and many more. 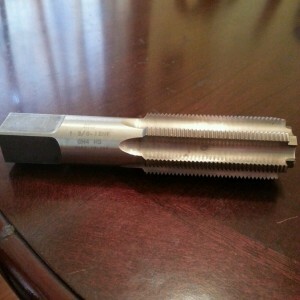 We also list our Polishing Machines here. 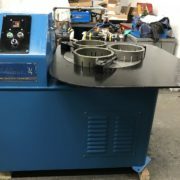 All our Lapping Equipment is in excellent condition with warranty available.